Striving to become Christ-like in our attitudes, conduct, and character is a life-long goal for every believer, and every individual is at a different point in their journey. The Discipleship Program was created to help Believers live an authentic, victorious Christian life. Please see our Upcoming Events page for information on current or upcoming courses being offered. a richer spiritual life infused with joy, peace, and a deeper understanding of God as we study the classic habits that Christians have practiced through the ages. spiritual growth can be found. In fact, our entire discipleship program is based on these principles! We will explore the practices of meditation, prayer, Bible study, fasting, worship, and much more. The Apostle Paul, tells us in Romans 12:2, to “be transformed by the renewing of your mind.” Although some change is wrought in the life of a believer by the Spirit of God, there are some things we are to do ourselves. We are instructed to actively, intentionally, and purposefully engage in the process of renewing our minds. This is to be a continual process that we perform for the rest of our lives! The mind is the control center of our attitudes, thoughts, feelings, and actions. When we renew our minds, our attitudes, thoughts, feelings, and actions are a more like our heavenly Father’s. Renewing our minds is one of the most important things we can do, to live a victorious, overcoming lifestyle, free from destructive thinking and worldly strongholds. 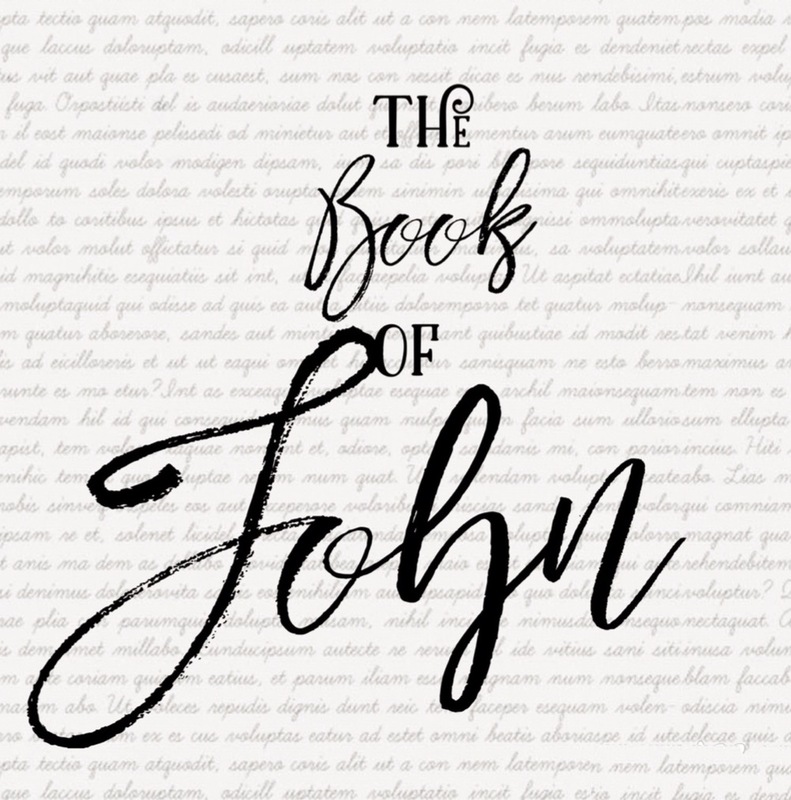 The Book of John is one of the most beloved books in all the Bible. Several key features make it one of the books new Christians are often advised to read first…and often! John emphasizes major theological themes, like the deity of Christ, in a clear and understandable way. Christianity: Boring, Untrue, and Irrelevant? The first session is Christianity: Boring, Untrue, and Irrelevant? 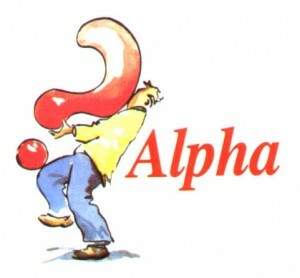 This is the introduction to the course and people are encouraged to attend just to find out if The Alpha Course is something they might be interested in. As you might expect, this first session is so good, people usually return for the entire course! Even the session, “Who is Jesus,” is not what you might expect. Those who have been Christians for years, will see Jesus in a whole new way! Lakeside offers the Parenting the Love and Logic Way™ training course. The Parenting the Love and Logic Way™ curriculum was developed by Jim Fay, Charles Fay, Ph.D., and Foster Cline, M.D., of the Love and Logic Institute, Inc., in Golden, Colorado. Pastors Chris and Renee are independent facilitators of the Parenting the Love and Logic Way™ Curriculum. Stay calm when kids do upsetting things. Avoid enabling and begin empowering. Avoid un-winable power-struggles and arguments. There is a cost to this course for participant workbook and other materials.